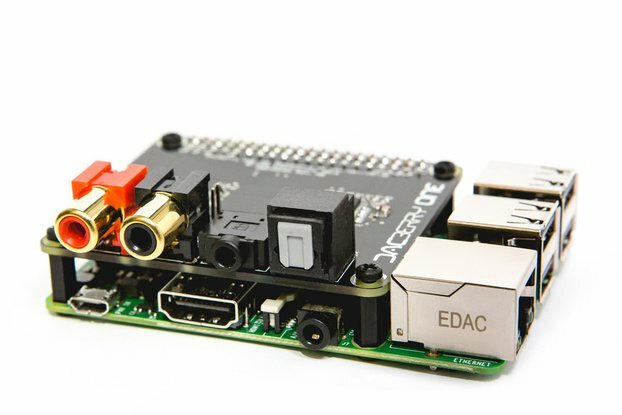 The DACBerry ONE is a Professional Audio Soundcard. 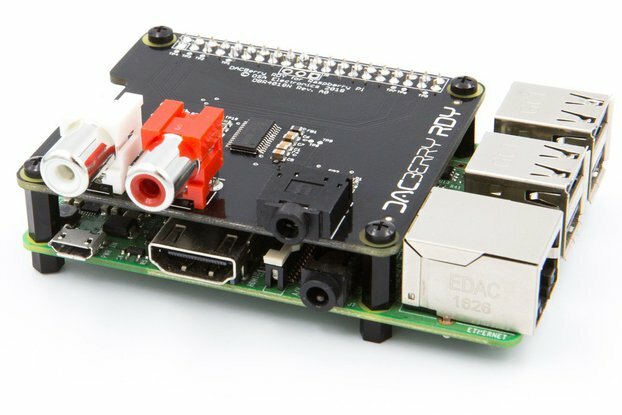 It’s plugs directly on the Raspberry Pi Zero and Zero W.
The DACBerry ONE is high resolution soundcard for the Raspberry Pi, with analog output and digital I/O. 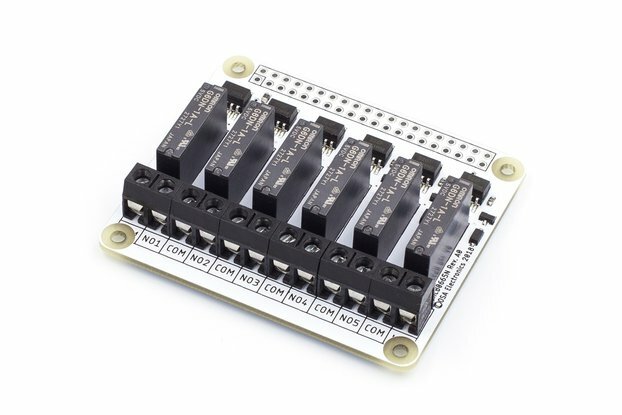 Simply stack the plug-and-play add on board (HAT) onto your Raspberry Pi A+, B+, 2B or the new 3B and it will be ready to use immediately! 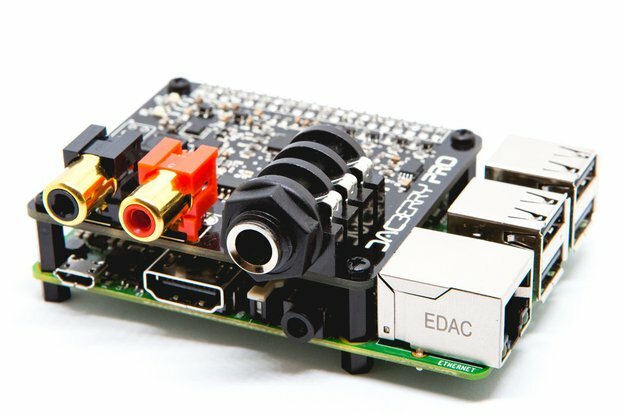 Integrates a 384kHz/32bit DAC chip with hardware volume mixing and an S/PDIF Transceiver to play/record your files digitally. 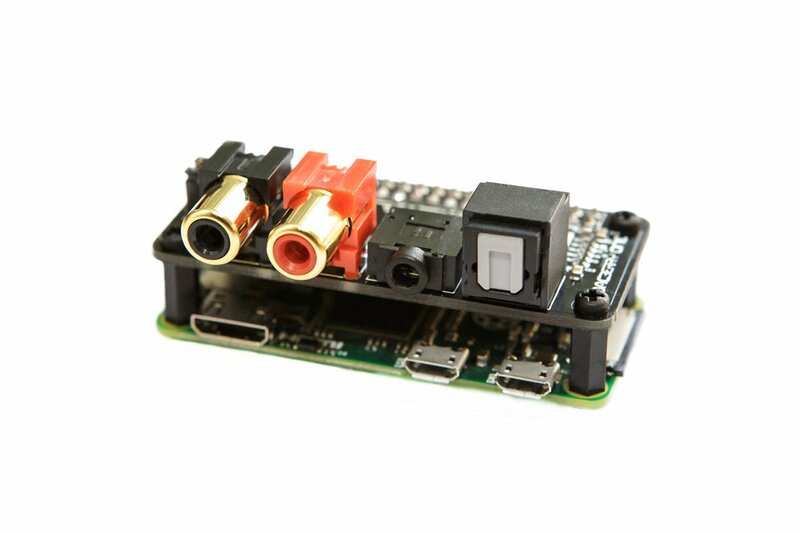 Outputs are line level over RCA and headphone over 3.5mm jack cable. 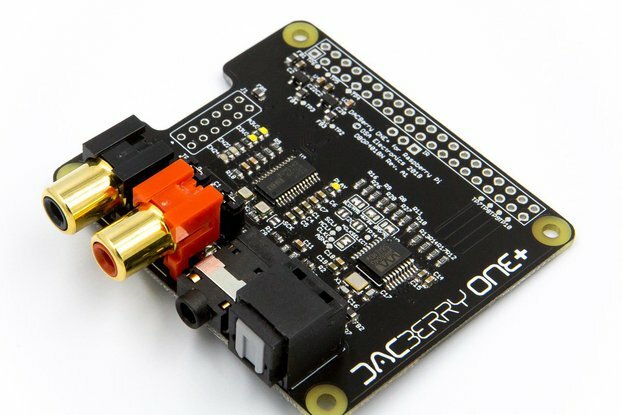 The DACBerry ONE uses the I2S interface for its audio input which reduces CPU load on the Raspberry Pi compared to USB solutions. 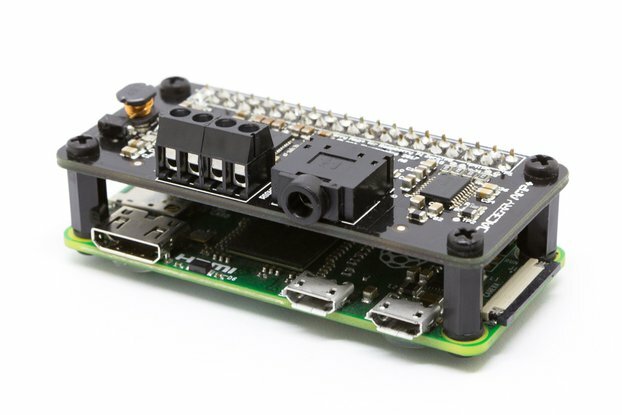 It is also powered directly from the GPIO header so no extra cables or power supplies are needed. Designed and assembled in the beautiful Barcelona, Spain.